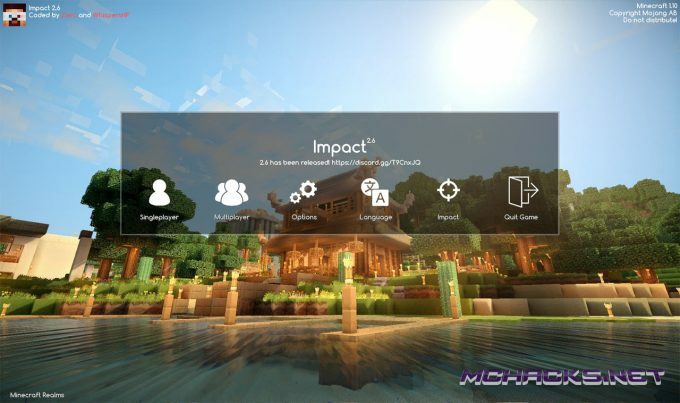 Impact Hacked Client is now out for Minecraft 1.12.2! 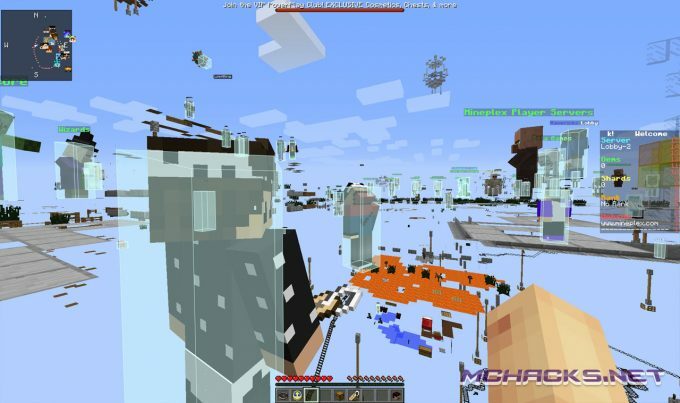 As always, it works for Windows, Linux and Mac OS X and in single player, multiplayer and Minecraft Realms. 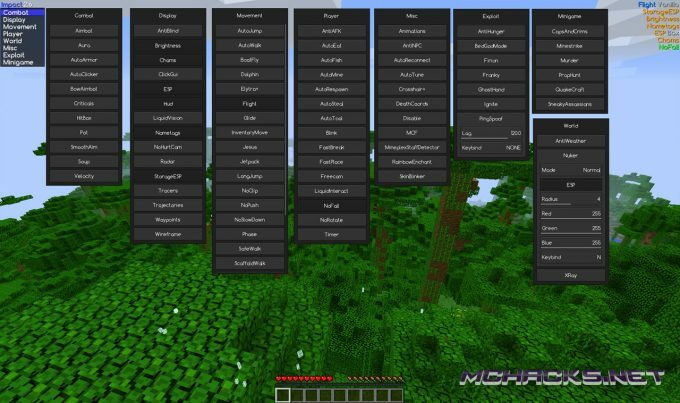 It has many cool features and cheats, which can easily be used through the click menu in-game. For instructions on how to install Impact, visit the Impact Client page. Since we did not develop this hack, we cannot support if. If you have any issues or questions, please feel free to leave a comment and maybe our nice community can help you. Download free below, remember to disable AdBlocker to view download links.